The decision to shut Focus Minerals Mount gold mine has seen another 22 jobs cut from central Western Australia. Surging operating costs at the Mount underground mine, located near Coolgardie, proved to be unsustainable amidst weaker gold prices. Employees were notified of the job cuts yesterday, Perth Now reports. Earlier this year the Chinese backed gold miner announced plans to halt operations at its Laverton Gold project due to rising costs and falling commodity prices. “The high cost base in the Australian mining industry and rising mining inflation of the past few years has seen all of the reductions and operational improvements we have been delivering continue to be consumed,” Focus chairman Don Taig said at the time. Gold closed yesterday at US$1377.39 per ounce after trading as low as $US1329 in April. 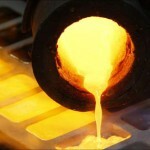 But some analysts have predicted it could experience further slumps as low as $US900 per ounce. Amidst falling prices and increasing operational costs, Northern Star Resources managing director Bill Beament last month called for the gold sector to reinvent itself, warning investors will continue to leave WA unless drastic measures are taken. "Conditions are a lot worse than people in this room actually realise at the moment," he said. "There has been a massive exodus, particularly from the US funds, out of the gold sector and I think we have lost touch with our investors." Last month Tanami Gold put its Kimberley-based Coyote mine into care and maintenance sparking concerns up to 150 jobs could be cut. 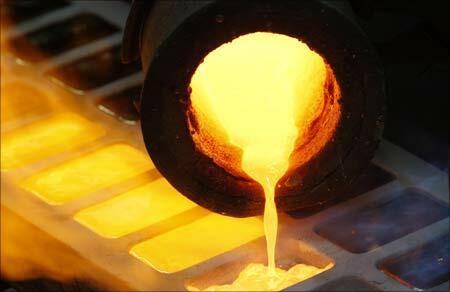 Australian Mining last week reported Barrick Gold slashed jobs and warned employees more will go in coming months. Focus is yet to make an announcement to the ASX and were unavailable for comment at the time of publication.